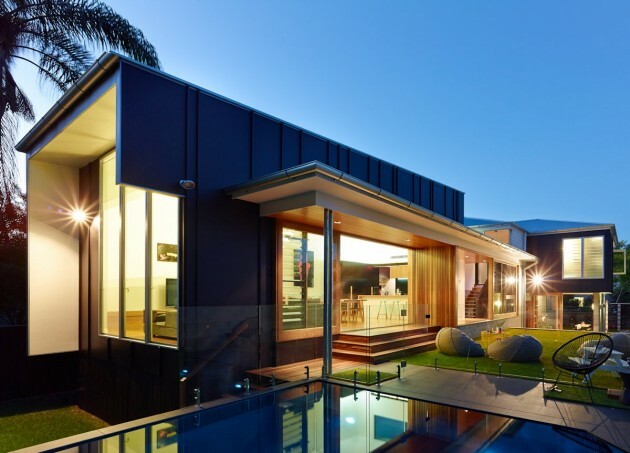 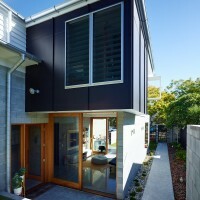 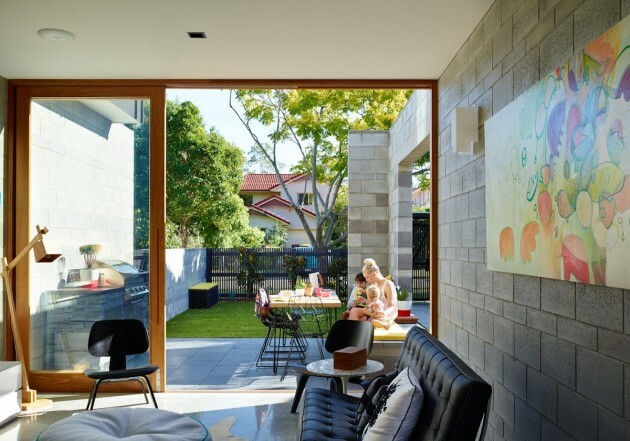 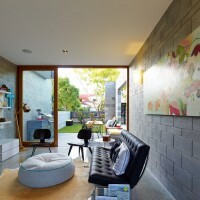 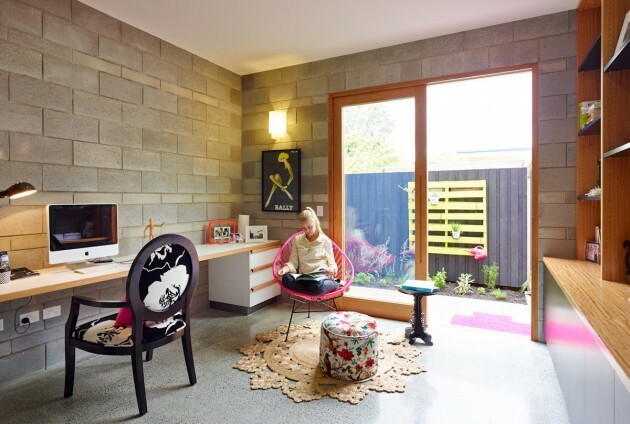 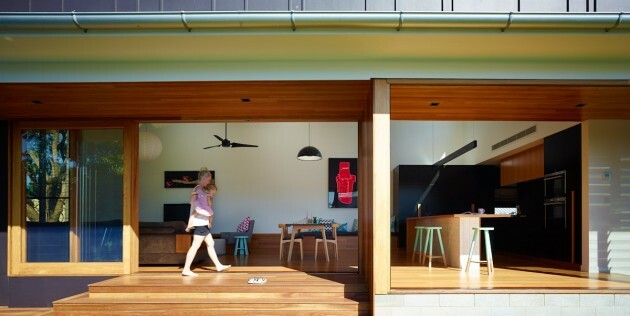 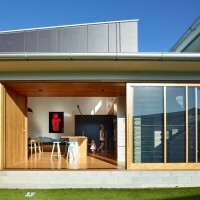 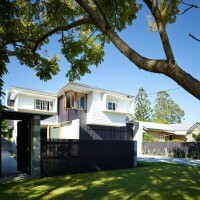 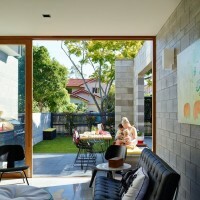 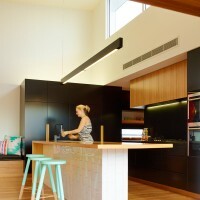 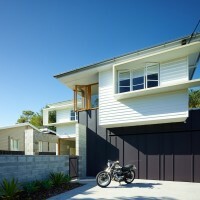 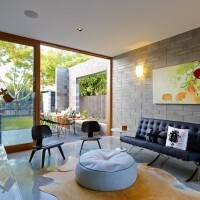 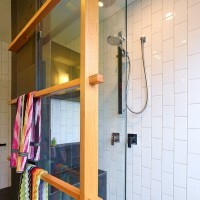 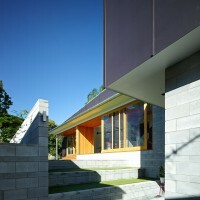 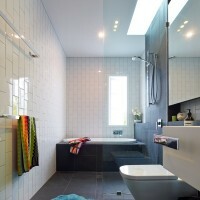 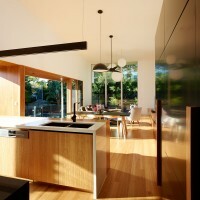 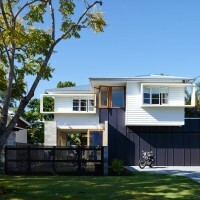 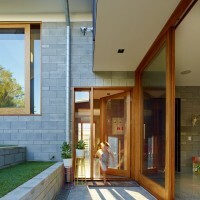 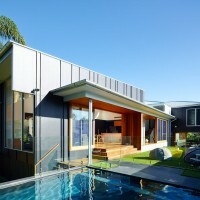 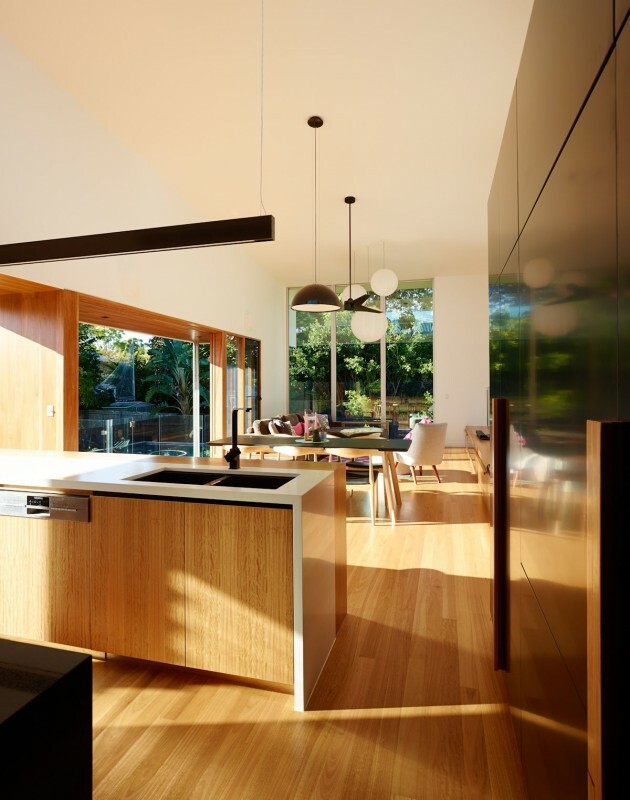 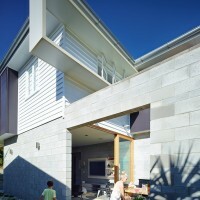 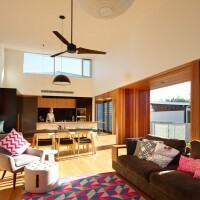 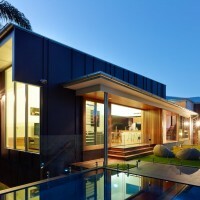 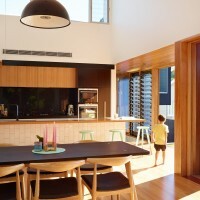 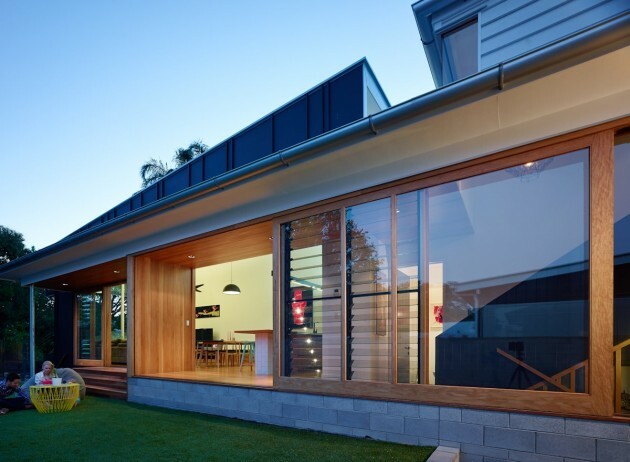 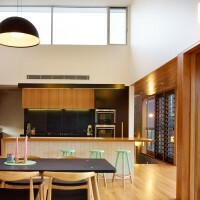 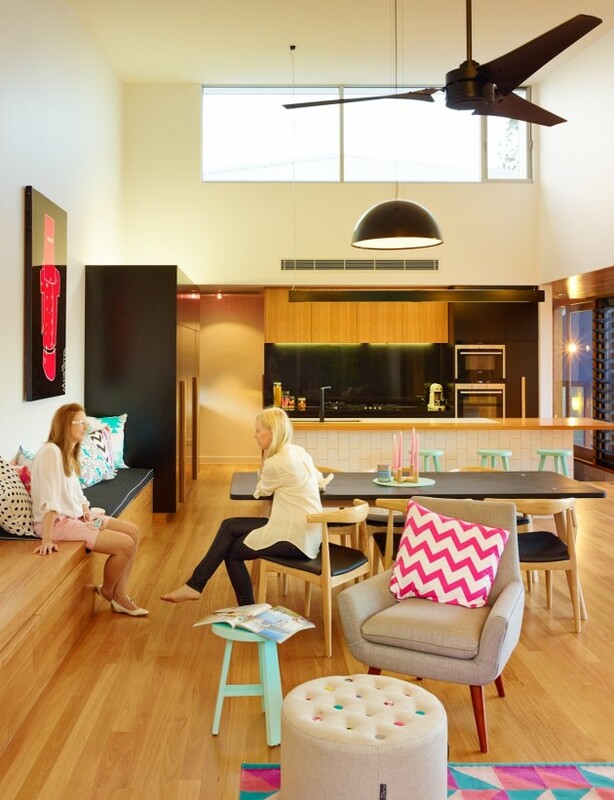 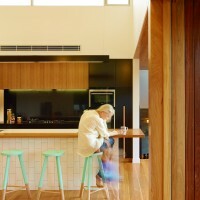 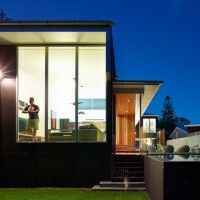 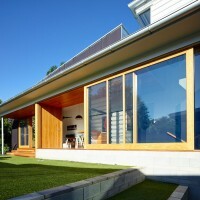 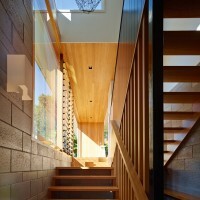 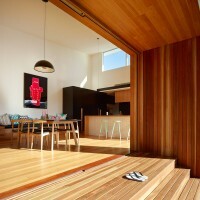 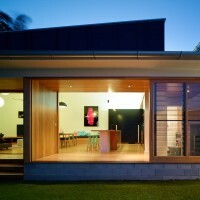 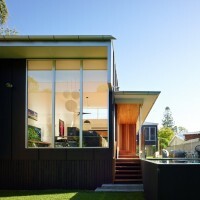 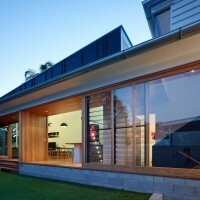 Shaun Lockyer Architects have recently completed the Terraced House, a family home located in Brisbane, Australia. 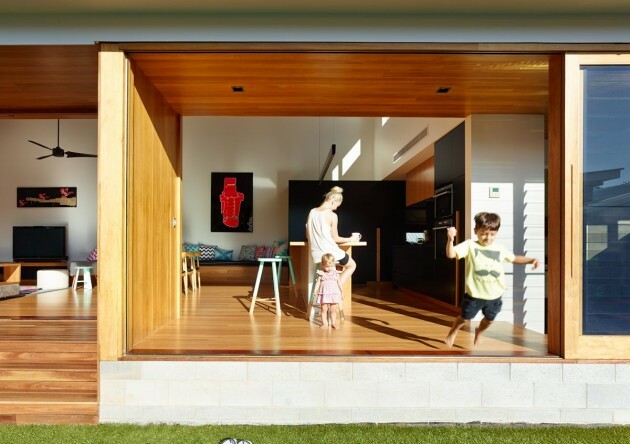 Our key design philosophies concerned with light, functionality and the creation of atmospheric living spaces lay the foundation for a beautiful family home which aims to facilitate a happy family life. 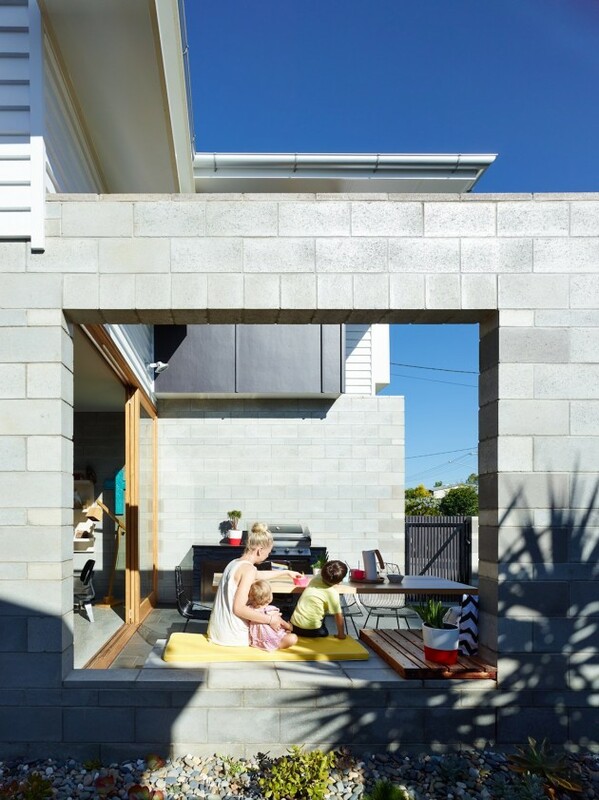 The Terraced House explores the idea of an articulated landscape creating an elevated courtyard to the side of a recalibrated post-war cottage. 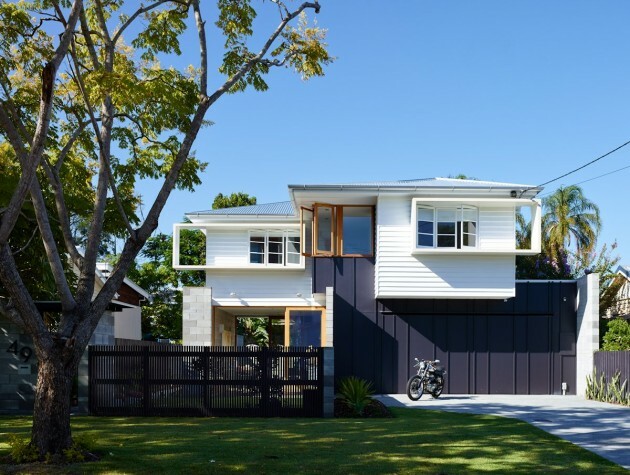 The house expresses a tactile palette of materials including blockwork, concrete and timber as a juxtaposition to the original cottage.